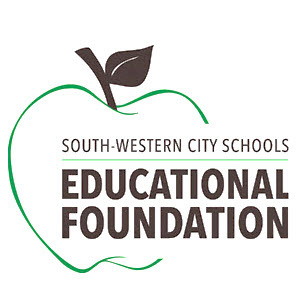 South-Western City Schools Educational Foundation: 2015-2016 SWCSEF Educational Grant Recipient! 2015-2016 SWCSEF Educational Grant Recipient! 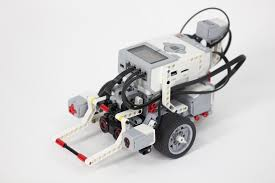 The grant is for the Lego Mindstorm EV3 program. This program is geared for students in middle school and is designed to help students with problem solving and critical thinking skills. The grant is being used to purchase two robots with the software needed to program them. The goal is to eventually take students to competitions with the robots, but initially students will learn how to build and program the robots. It is good to know about the Mindstorm EV3 program. Thank you for the information. 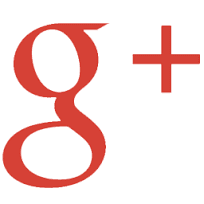 Great post and very well posted.